Please contact Amy at agale77@yahoo.com with any questions regarding the Husky Shop. Please find your way to our new Husky Shop, located in the Specials wing across from the Spanish Room. Open Monday, Wednesday and Fridays before school from 7:30 to 8am. New Merchandise and fun supplies arriving all the time! 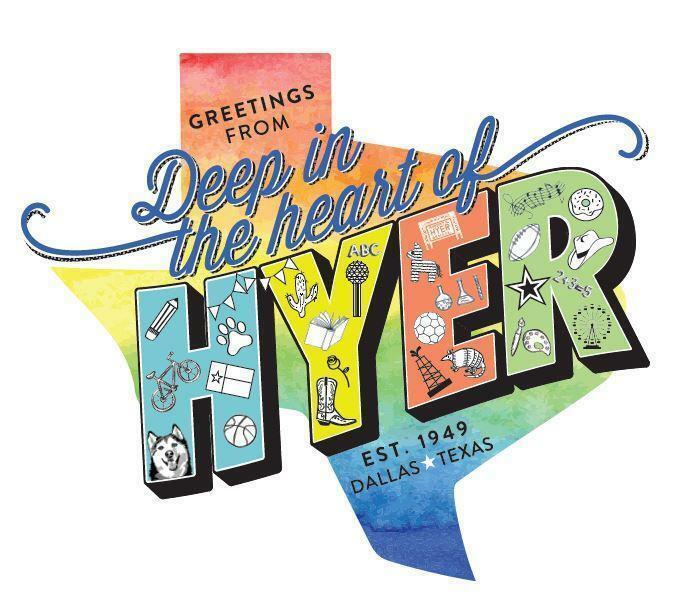 Purchase your Hyer t-shirts to wear on Hyer Spirit Days (NEW!) on the first Wednesday of each month. Gift certificates available in denominations of $1 to $20.